Having fame and beauty at the same time can often be challenging for a young actress and model, but Oluchukwu Stephana Nwabuzor popularly known on screen as Oluchi Nwabuzor said those things have never been a problem for her as she has learnt to manage them very well. Speaking from Lagos State, Oluchukwu Stephana Nwabuzor said the most challenging things in the life of a young girl with fame are men and learning to handle them is a huge gift. “It has never been a problem for me because unlike what people think, I am a very open person”, she said, adding that she would always give time to people she thinks are worth it. “I am attracted to intelligent guys; no one wants to hang around someone that doesn't have anything upstairs. You should be able to think out of the box”, she said. 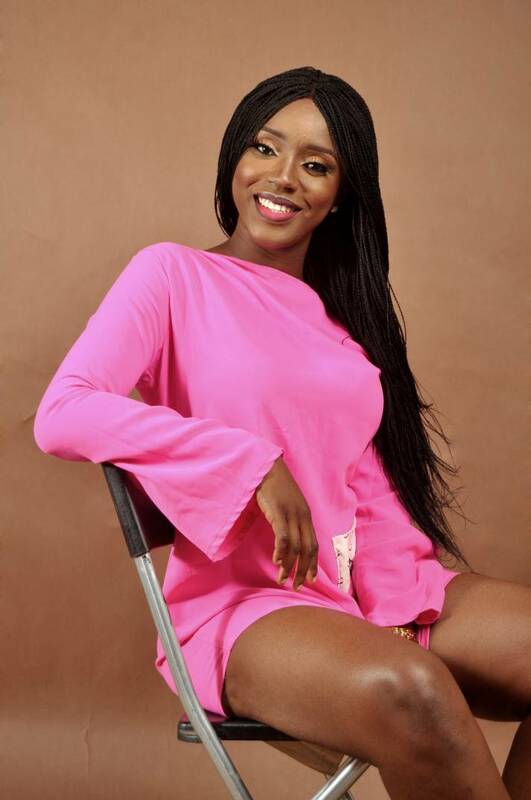 Oluchukwu Stephana Nwabuzor who said 2018 has been a pretty good year for her in the industry, laughed and said that it will however take more than what she has said for someone to understand her. “My choices are not binding on anyone, but I will surely encourage our girls to work out something for themselves and not dump their entire hope on man who might not be there the next morning”, she concluded.